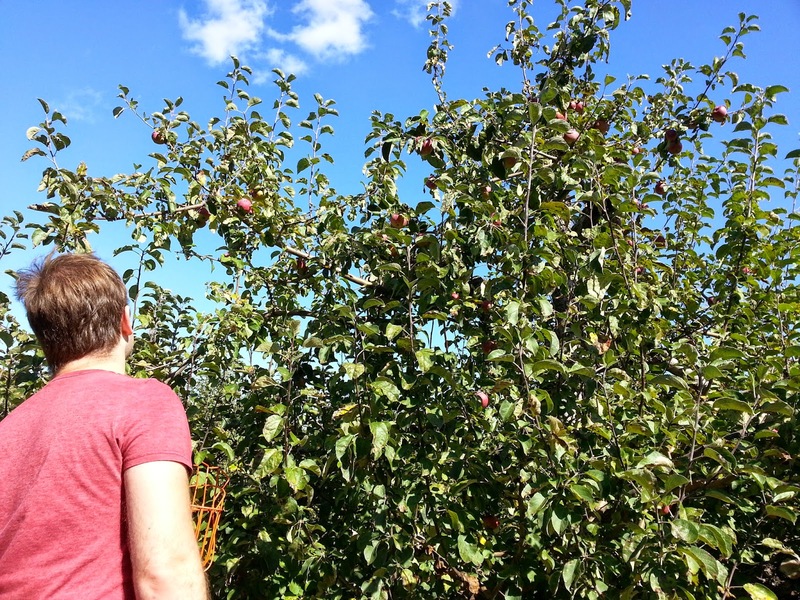 This past weekend I went apple picking with Alan and a couple of our friends. It was a beautiful day and we picked two pecks worth of apples and two large pumpkins to carve for Halloween! They had so many varieties of apples I couldn't count them all, they even had this Banana Apple, supposedly it has a hint of banana. In honor of all this deliciousness I decided to make one of Alan's favorite desserts, apple crisp. I hope you enjoy the recipe! Peel, core and slice your apples, place them in a large bowl. Add the juice of half a lemon and 1 teaspoon of cinnamon. 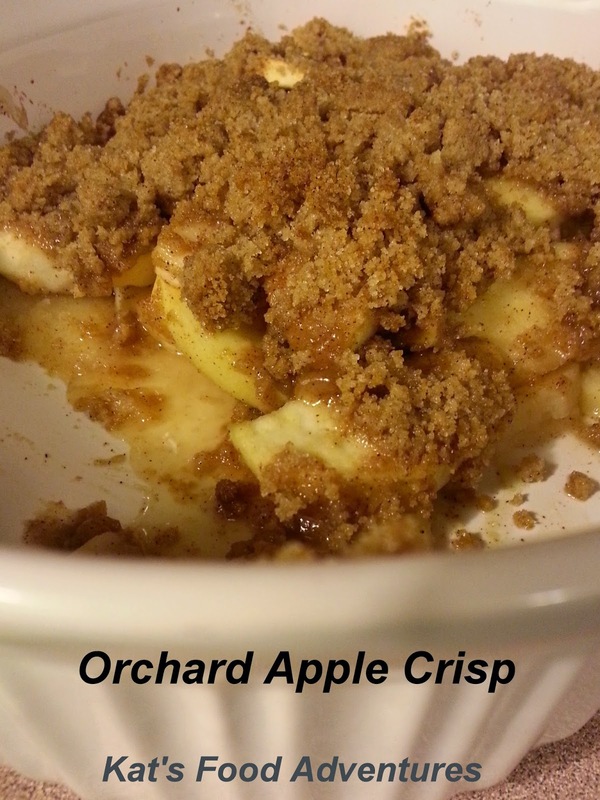 Mix together until the apple slices are evenly coated in the lemon and cinnamon. In a food processor place in the brown sugar, cane sugar, flour, 1-1/2 tsp cinnamon and pieces of butter. Pulse the mixture until everything comes together and you no longer have large clumps of butter. Pour the topping evenly over the apples. Bake for a half hour or until golden brown. 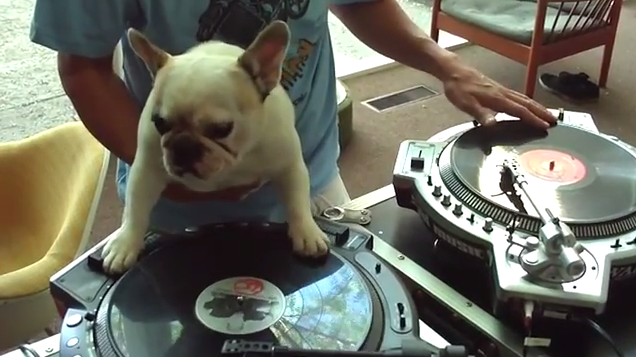 Thanks to a cute little pup losing or forgetting your stuff on an airplane just got a lot less frustrating. KLM, the Royal Dutch Airlines, has been getting a little bit of help returning lost items to passengers as quickly as possible at Amsterdam Airport Schiphol.The airline has enlisted the assistance of an adorable beagle, appropriately named Sherlock, that helps find passengers who have left items on an airplane and returns it to them in the cutest way possible. Happy first day of fall! 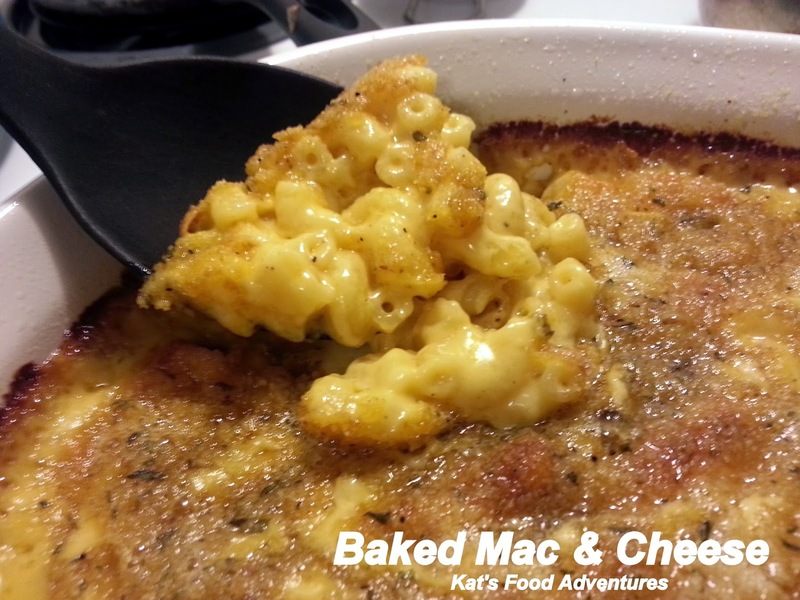 To celebrate I thought I would share a delicious fall dish, mac & cheese. This is the perfect comfort food to say farewell to summer. Bring a pot of water to a boil and add a generous sprinkling of salt to the pasta (follow box instructions). 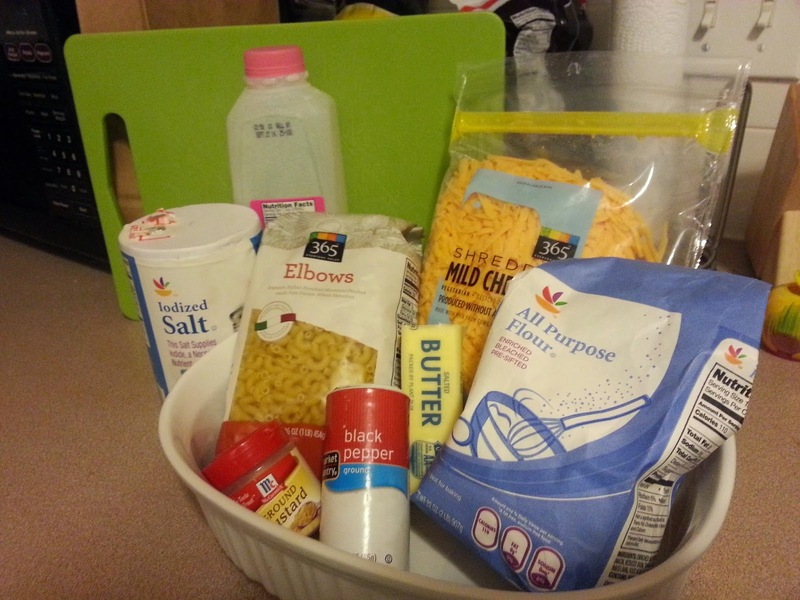 While you wait for the pasta to cook, melt three tablespoons of butter in a large pot. Add the flour and stir until the mixture is lightly browned; 1-2 minutes. Now slowly add in the milk and whisk to remove any lumps and add the salt, pepper and mustard powder. Stir in the cheese and whisk until smooth and melted. Stir the pasta into the sauce and bake in a greased 2 quart dish or an 8x8 pan. Bake for 40-45 minutes until browned and bubbly. I'm happy to start a new tradition on Fridays. Something that will make all of us feel good. Who knew that puppies and a GoPro could be so AMAZING! Press play below to see for yourself. The giveaway is over and our winners have officially been chosen! 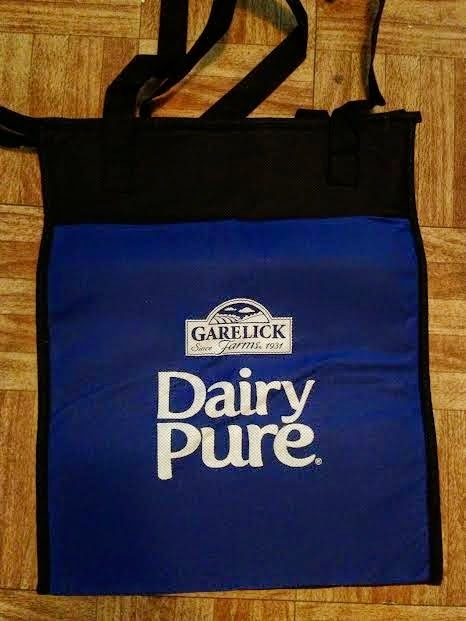 Emails have been sent to you requesting for a mailing address so we can send you your new Dairy Pure Tote Bag! Please reply by June 18, 2014 11:59:00pm EST otherwise a new winner will be chosen. 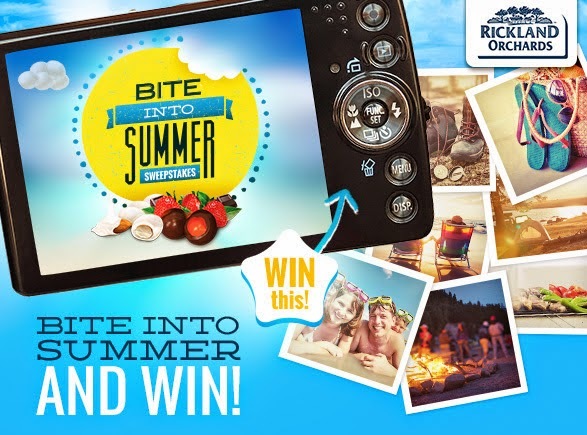 Bite into Summer with Rickland Orchards' newest giveaway. This week they are giving away a digital camera! Good Luck! FREEBIE ALERT: Dunkin Donuts Free Donut - National Donut Day! 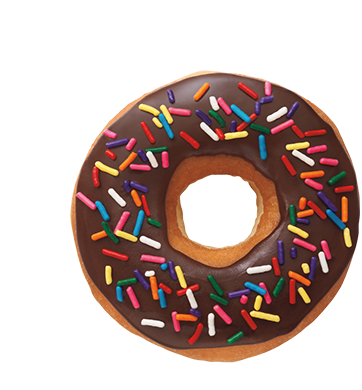 GET YOUR FREE DONUT JUNE 6TH! Help Dunkin Donuts celebrate National Donut Day on June 6th with your free donut when you purchase any beverage. *Price and participation may vary. Limited time offer. While supplies last. Click here to find a local dunkin near you. So if you like cinnamon and you like iced coffee this is the freebie for you! This Saturday, June 7, 2014 from 1pm-5pm snag a FREE Cinnamon Roll Iced Coffee at participating Cinnabon locations! 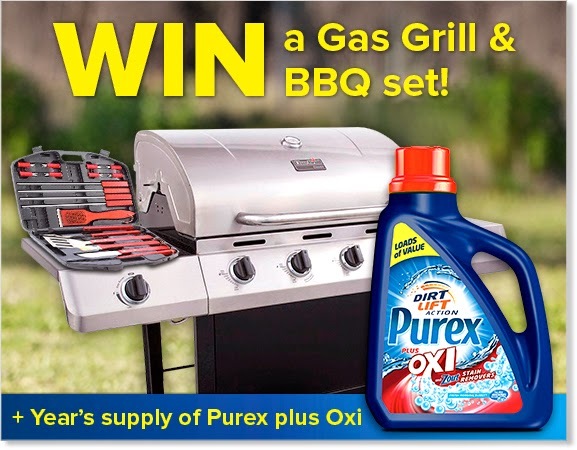 Enter daily for your chance to win a gas grill, BBQ set and a year's supply of Purex! This freebie is back! Run on over and claim your free sample of L’Oreal Paris Advanced Shampoo and Conditioner! 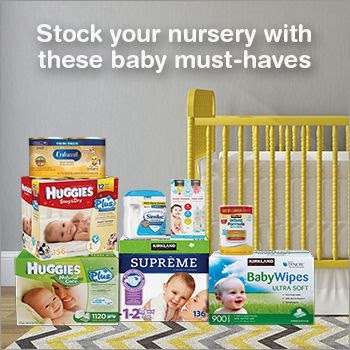 Now is your chance to stock up for your new baby! These diapers provide extra absorbency for up to 12 hours of leakage protection day and night. Sizes 1-6. These cushiony soft wipes are thicker and more durable for any kind of mess. Ultra-soft wipes with aloe and vitamin E to soothe your baby’s skin. Each case contains 9 flip-top 100-ct soft packs. This 2-in-1 gentle, hydrating and nourishing wash is pH balanced, natural, hypoallergenic, and tear-free. Contains plant-based ingredients with a Sweet Orange Vanilla scent. New Similac has OptiGRO™, our unique blend of DHA, Lutein and Vitamin E. Nutrition that goes beyond DHA alone. Also available in Similac Sensitive®. Enfamil® Infant has DHA and Choline, brain-nourishing nutrients found in breast milk. 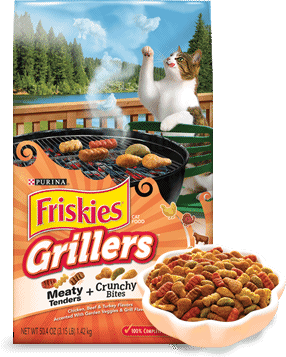 This product is available at Costco in a 54 oz powder package. Now 10% Larger at 40 oz, is the only store brand without palm olein oil for excellent calcium absorption. Enter now until July 3 for your chance to win a Brim #JustSayJoe travel mug! Long time no post. I've been so busy with my new job at Honest Tea as their Field Marketing Team Lead! So I've been starting my day with a nice hot cup of coffee. I got tired of just putting half and half in my coffee and so I decided to make my own coffee creamer. It is super easy and now I will never go back to store bought again. The best part is that once you've made the base you can make whatever flavor you want. 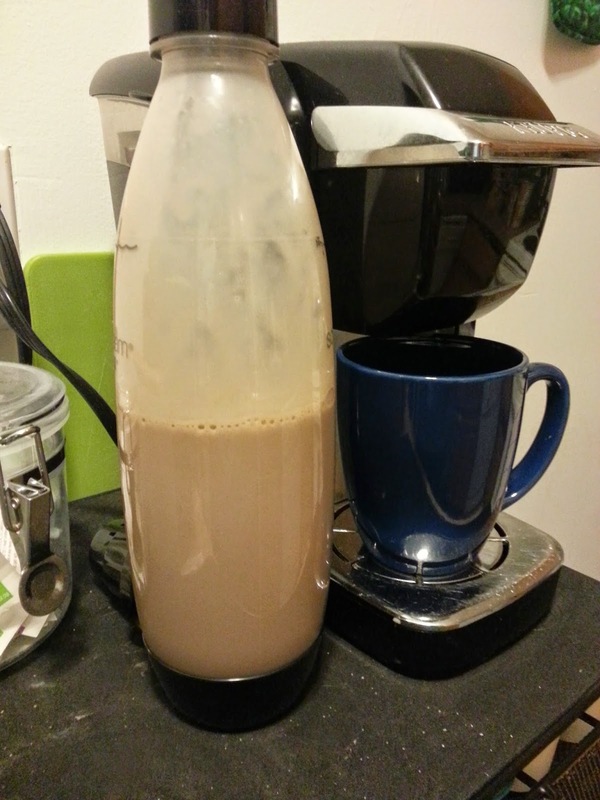 Once you've made you can mix in different flavors to make delicious coffee creamer. These are just recommendations don't let them stop you. Experiment with flavors you love and make your very own delicious homemade coffee creamer! April 8th is just a day for freebies! 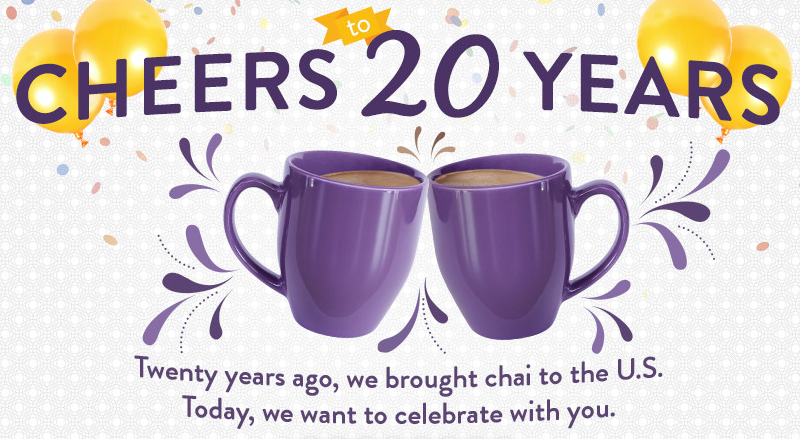 Free Medium Iced Coffee & Iced Tea at participating Au Bon Pain's from 2PM-5PM. April 8, 2014 is FREE CONE DAY at Ben & Jerry's... do I need to say more? Visit your local Ben & Jerrys from 12PM-8PM for your free cone. 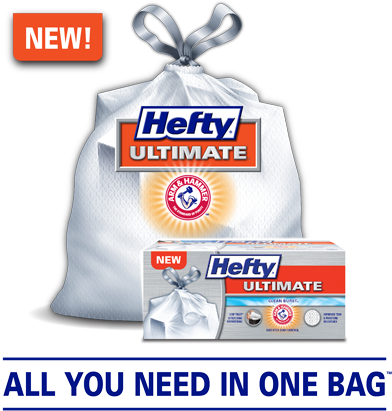 Hurry on over to claim one of 50,000 free samples of Hefty's new Ultimate with Arm & Hammer Odor control trash bags!! Enter to win a two-night stay at Loews Portifino Bay Hotel's new Despicable Me Themed Kids Suites for yourself and three other people. Share your unique link at the end and get more entries! US residents only. Must be 21 years old to enter. International Delight and Cold Stone have partnered up for this awesome giveaway! Win one of 25 International Delight® & Cold Stone Creamery™ coffee bar kits for you to enjoy coffee and cake with your sweetheart. Twenty five (25) International Delight® & Cold Stone Creamery™ coffee bar kits for you to enjoy coffee and cake with your sweetheart. Each prize includes a single-cup brewing system; a glass storage jar and a single-cup portion pack sampler of flavored coffees, extra bolds, teas, and decafs; ID minis and a coupon; a Cold Stone Creamery™ gift card and mugs; and more. Check out Retail Me Not's newest instant win game and sweepstakes. You could win one of 5,000 Amazon gift codes or be one of the lucky four sweepstakes prize winners. Make sure a friend sends one back to you so you can get one too! Enter to win Vaseline's new Lip Therapy® Rosy Lips Valentine's Day Sweepstakes! Neuro is giving away bottles of Sleep to current and new fans! You have the choice of printing your coupon or having it mailed to you. VETIQ is giving away free samples of Minites for your favorite pup. I got it and you can too! Snickers is giving away over 900,00 prizes. I already won a Snickers Bar! Ten Thousand (10,000) Third Prizes: each, a SNICKERS® Branded Candy Bowl; ARV: $15 each. Contigo has partnered up with Mio to host a delicious giveaway. One 16 oz. Shake & Go™ Tumbler, in either colors blue or citron, and one 1.62 oz. MiO ENERGY Liquid Water Enhancer (ARV: $ 17.78). Two hundred and fifty (250) prizes will be awarded for this particular promotional period. Kotex wants you to try out there U by Kotex. They have several different sample packs that you can choose from, just pick the one that fits your needs. 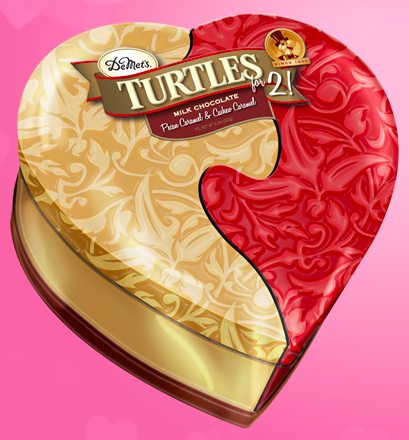 Today at 12PM PT or 3PM EST you can enter to win a free box of DeMet's Turtle Valentine's Box for Two. Enter Right At Home's giveaway for your chance to win a Windex Touch Up. 120 Winners today! Check out Jamba Juice's Healthy Habits Kickstart Sweepstakes and Instant Wing Game. step onto the Wii Balance Board and into a fun way to get fit. will change the way you experience entertainment. the revolutionary GamePad Controller is a second window into your gaming world. Every time you play the instant win game, you’ll get one of these coupons to KICKSTART your HEALTHY HABITS! Enter daily for your chance to win one of 400 daily prizes: one box of Oregon Chai Chai Tea Latte Powdered Mix and an Oregon Chai branded mug, total approximate retail value is $14.00. You then are also entered to win a trip for two to Portland! One (1) grand prize of $2,500 travel voucher for a trip for two people to Portland, Oregon. All taxes on prizes and expenses relating to acceptance and use of prize are the sole responsibility of the winner. Four hundred (400) “daily” prizes: one box of Oregon Chai Chai Tea Latte Powdered Mix and an Oregon Chai branded mug, total approximate retail value is $14.00.